A sterling partnership for the second wicket by Evin Lewis and Darren Bravo ended up in winning an important encounter for Trinidad & Tobago against Titans. A thundering knock from the Titans skipper, Henry Davids, well assisted by Jacques Kallis let down Sunrisers Hyderabad in an important encounter at Ranchi. 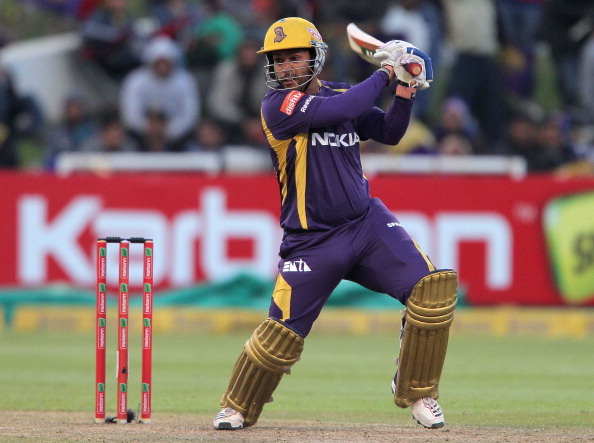 The chances of Titans for reaching the semi-finals were squeezed by Kolkata Knight Riders who won their last match of the Champions Trophy Twenty20 gracefully. The strong looking batting line up of Auckland Aces surrendered to the quality bowling of the Titans who piled up mammoth runs as well and won superbly. 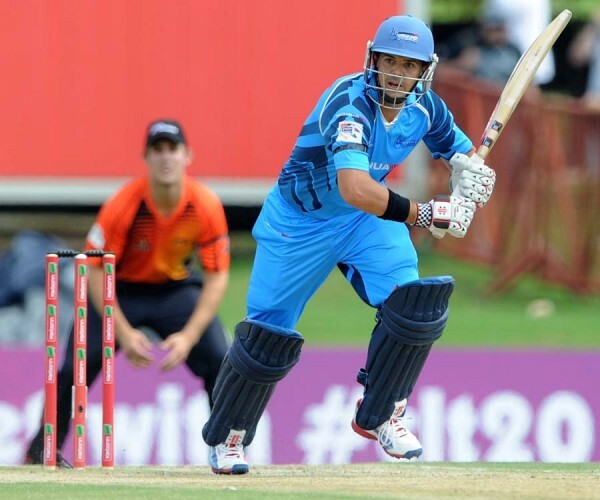 Cornelius de Villiers broke the back of the Perth Scorchers with his lethal bowling and Jacques Rudolph batted excellently as Titans won their inaugural match. 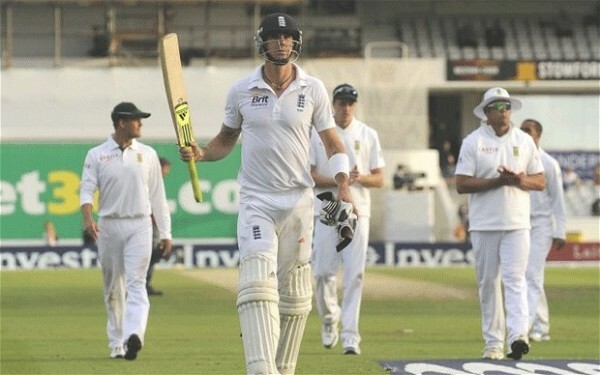 The middle and late order batting of South Africa resisted well after their top order surrendered against the quality bowling of England in the decisive Test. 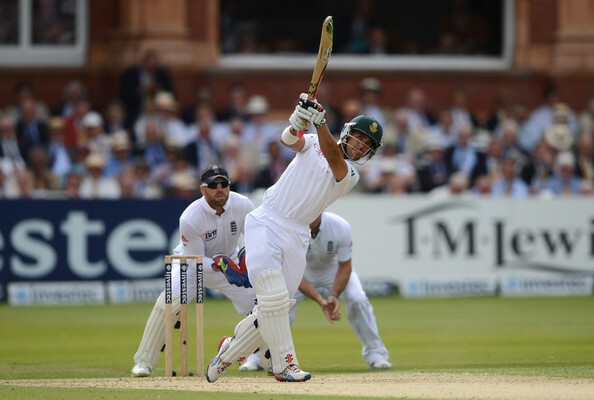 Alviro Petersen smashed a ton from South Africa and Kevin Pietersen of England responded in the same way as the second Test between the two countries ended in a draw. 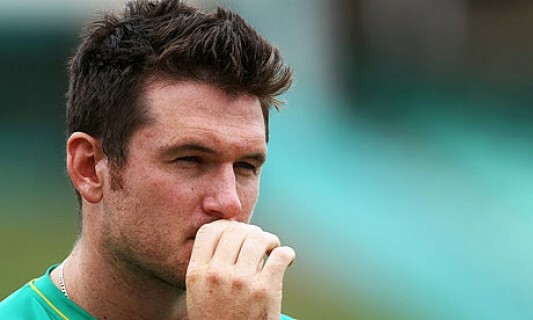 Graeme smith was distressed as the first Test against New Zealand ended in a draw due to rain on the fifth and final day. New Zealand was fighting hard for survival in the first Test against South Africa and needed another 264 to clinch the match with two wickets down. 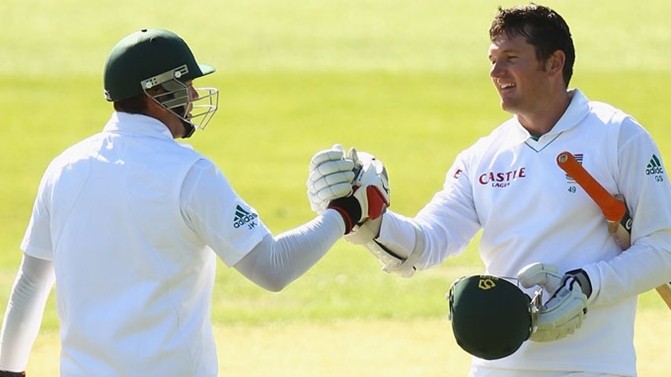 South Africa was at the driving seat on the closure of the third day in the first Test against New Zealand while leading by 233 with seven wickets in hand.